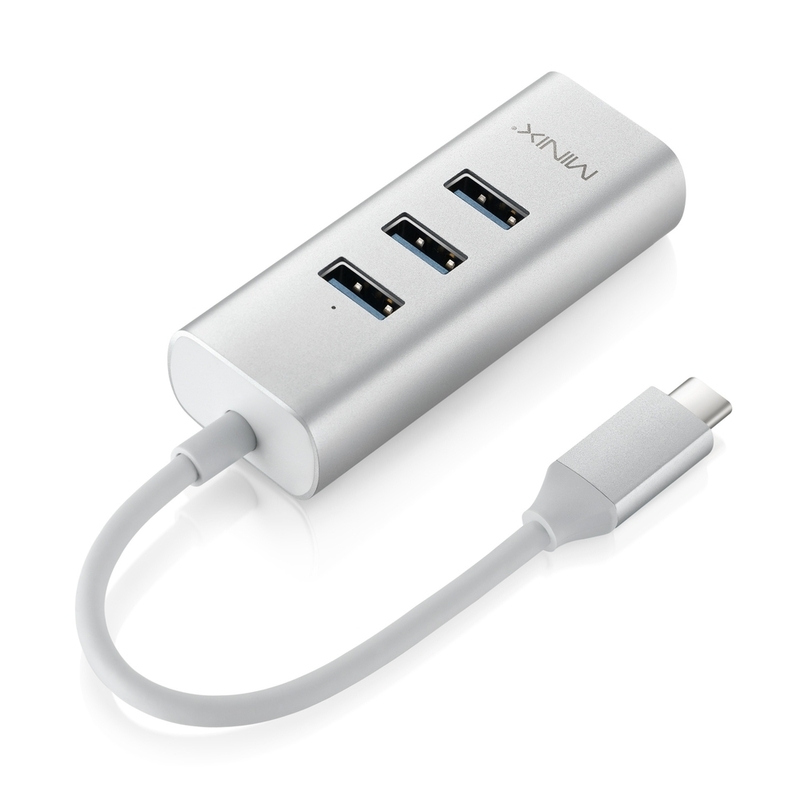 NEO C-UE connects seamlessly to your USB-C equipped device, turning one USB-C port into 3 x USB 3.0 ports and Gigabit Ethernet port. Transfer Data at Incredible Speeds. 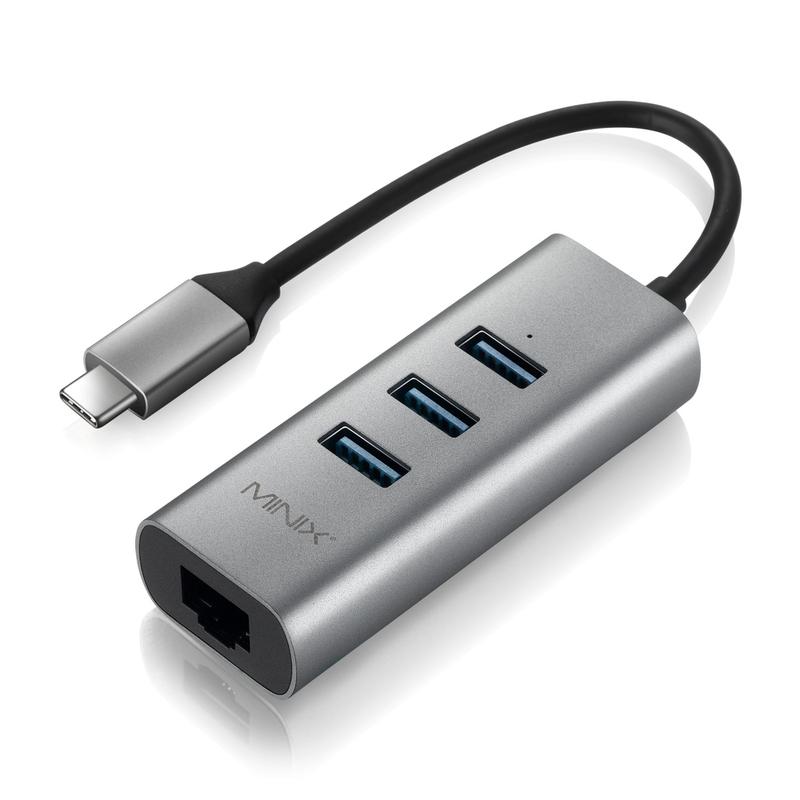 The 3 x USB 3.0 ports can reach data transfer speeds up to 5Gbps, supporting the most demanding data transfer needs. 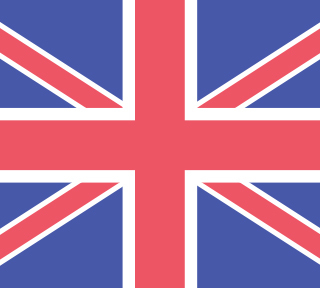 Fast, Reliable Gigabit Ethernet Connection. 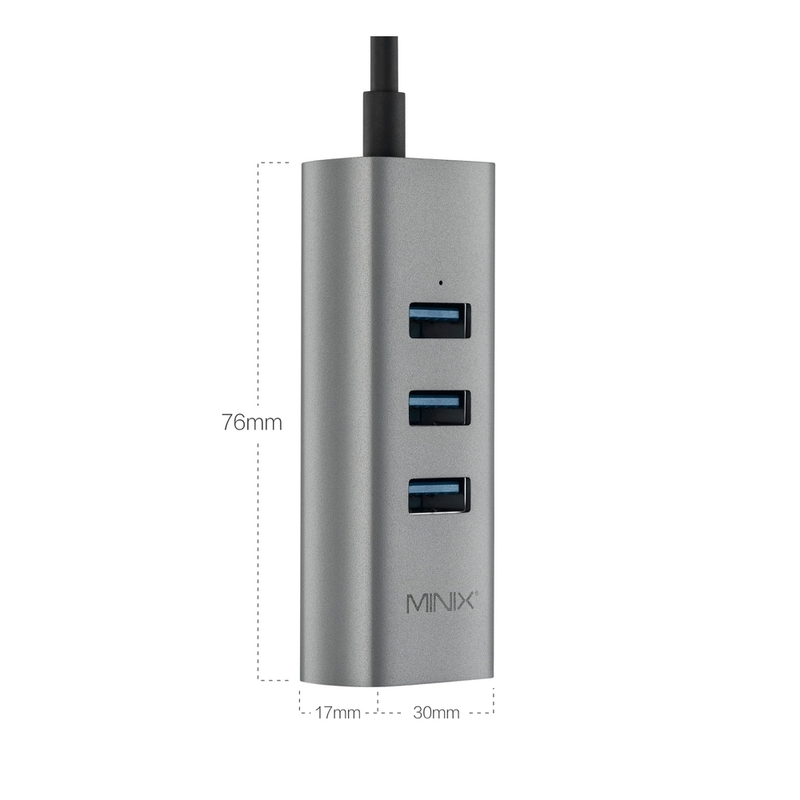 The adapter allows you to instantly connect to super-fast wired network connections, supporting high bandwidth up to 1000Mbps. 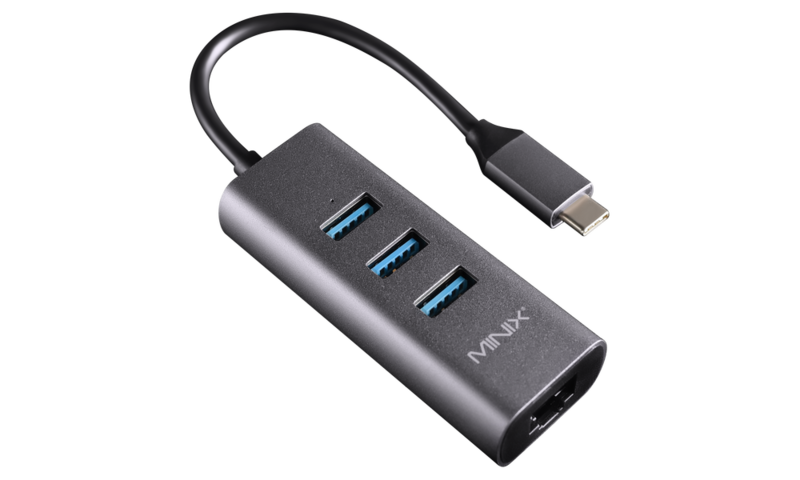 What are the USB power output limits of MINIX NEO C-UE? 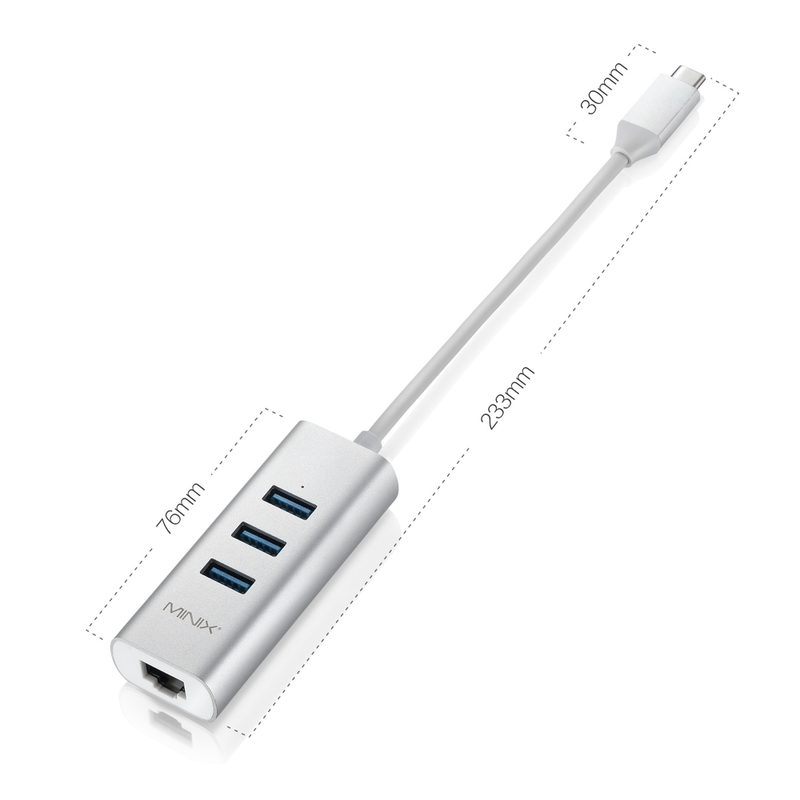 When using a USB 3.0 device, the output power is limited to 5V/900mA max. 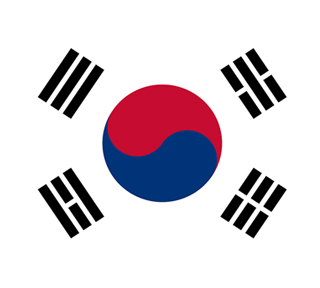 When using a USB 2.0 device, the output power is limited to 5V/500mA max. 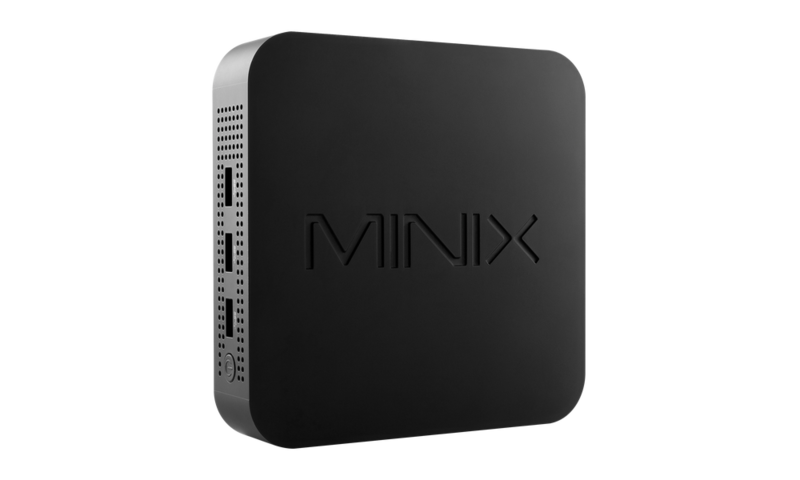 Does MINIX NEO C-UE require manual driver installation? 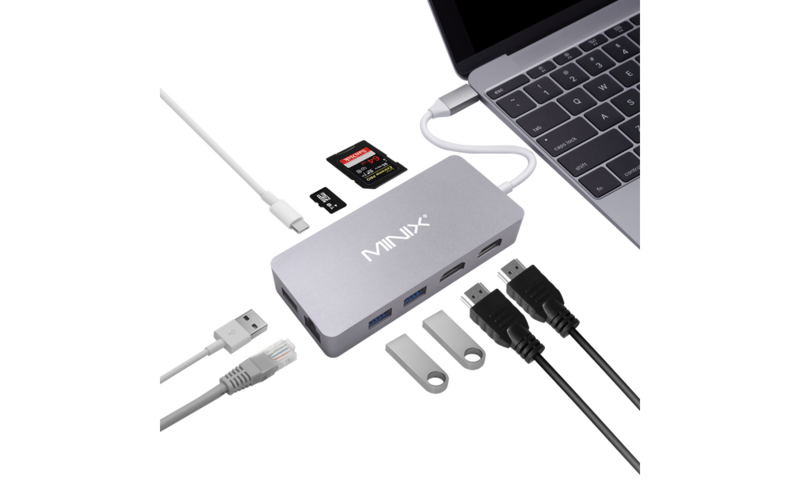 No, MINIX NEO C-UE’s plug-and-play design means the adapter connects seamless to your USB-C equipped device with no driver installation required. 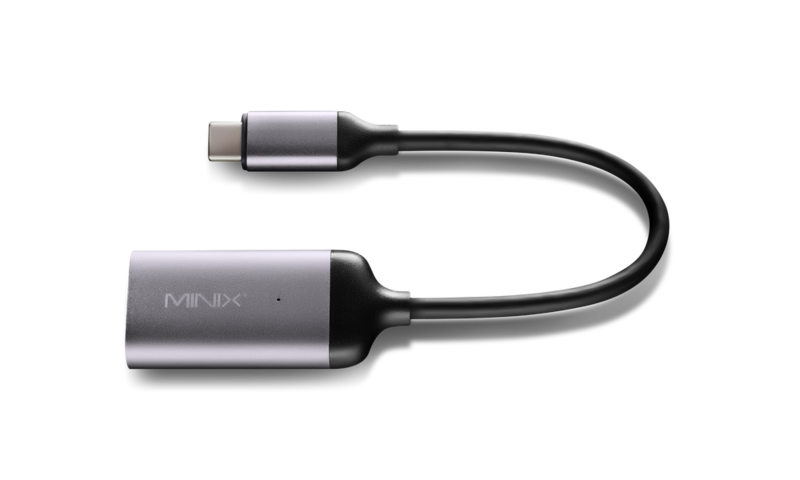 Does MINIX NEO C-UE offer universal compatibility? 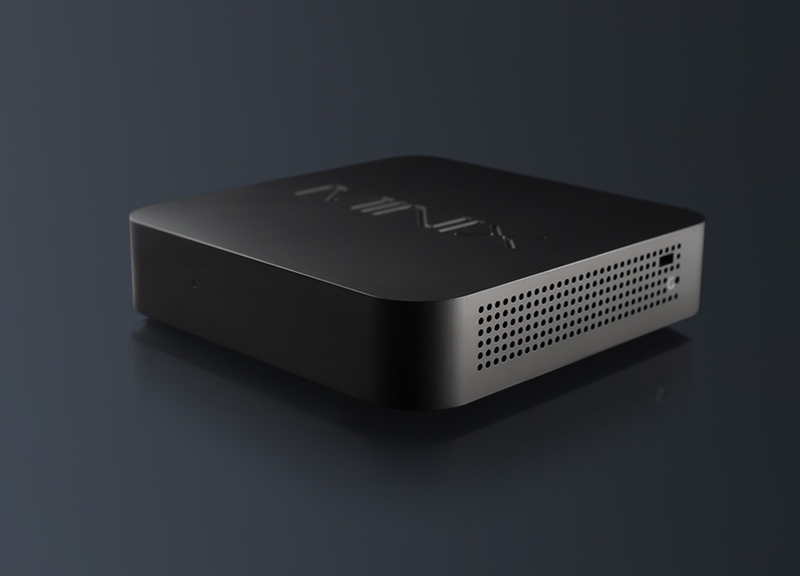 Yes, MINIX NEO C-UE is fully compatible with Windows, Mac and Chrome OS.